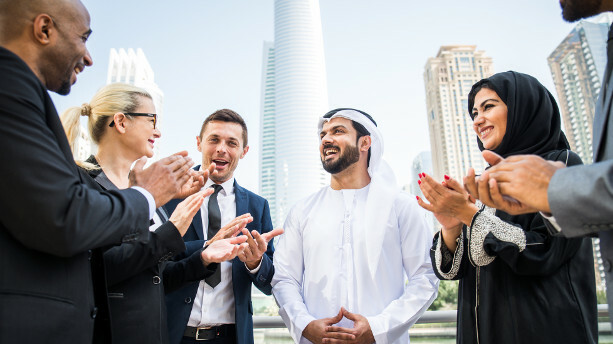 The Dubai Land Department (DLD) has announced that real estate brokers earned commissions worth Dh842 million in the first nine months of 2018. The brokers contributed to concluding 18,121 transactions in that period. The report issued by the department of real estate studies and research at DLD shows that brokers earned Dh429 million from land sales, Dh73 million from building sales and Dh340 from residential unit sales. The report also revealed high activity among women as real estate brokers in the market, where 1,901 female brokers registered 5,617 transactions with commissions amounting up to Dh261 million. The DLD issued 4,686 accredited real estate permits to brokers – representing 2,436 offices. Al Hashimi advised customers to choose licensed and accredited real estate brokers and ensure that the broker holds a certified real estate broker card.